Do You Know What is In Your Expensive Coffee? 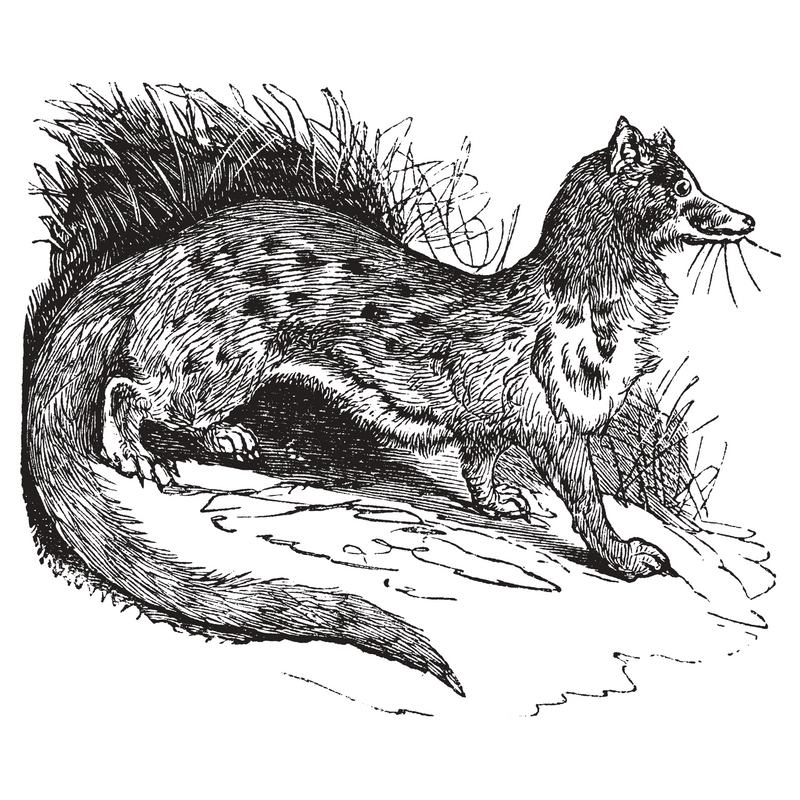 The world’s most expensive coffee, kopi luwak (literally, “civet coffee”) is brewed from coffee beans eaten and partially digested by the Asian palm civet, a catlike wild animal. The beans are harvested from the droppings of the civet and washed, and can be brewed into an aromatic coffee renowned for its low bitterness and excellent flavor. According to coffee critic Chris Rubin, “The aroma is rich and strong, and the coffee is incredibly full bodied, almost syrupy. It’s thick with a hint of chocolate, and lingers on the tongue with a long clean aftertaste.” A pound of kopi luwak can cost anywhere from $100 to $3,000, and a single cup may cost as much as $80. Traditionally, the coffee was so rare because harvesters had to scour the rainforest floor looking for civet droppings that contained coffee beans. In recent years, some people have started caging wild civets and feeding them the beans directly.